Hinton McCurry, LLC is an Atlanta based retirement and financial advisory firm. 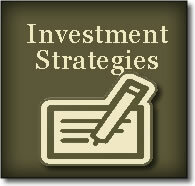 We provide retirement planning, investment strategies and financial planning. No matter what phase of life you find yourself in, we can provide you with services, tools, and guidance to help you prepare for and transition into retirement. Our many years of experience and expertise in the financial services industry make us highly qualified to serve you and your family. What Life Phase are you in? Below are just some of the ways we assist our clients. Make sure you are taking full advantage of your company retirement plan and other tax-deferred strategies to optimize saving. As you approach retirement, the way you think about your finances changes. 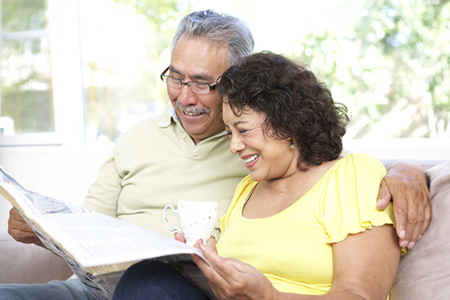 Envision what a successful lifestyle in retirement looks like to you. We will help you bring that vision to life. Retirement Planning – with a budget for income needed we will prepare a personal retirement plan to help ensure that you are on track to meet your goal of retiring within a specific time frame. This plan will take into account all aspects of your financial situation including but not limited to income, expenses, investments, social security, pensions, health insurance /Medicare, taxes, insurance expenses, inflation and survivorship needs. If you have questions, or would like more information, please leave your name and contact information to schedule a complimentary consultation. Rather than focusing on the saving, investment and accumulation of retirement assets, you have an entirely new set of challenges to face. Currently retired and need guidance with current investments. Russell C. Hinton, CFP® is a Certified Financial Planner in Atlanta, Georgia. "Providing investment solutions to individuals and businesses for over 40 years"